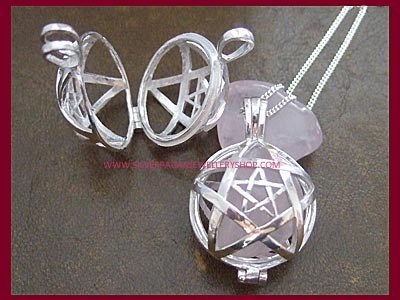 The locket has been designed as a Pentagram within a Pentagram on both sides. 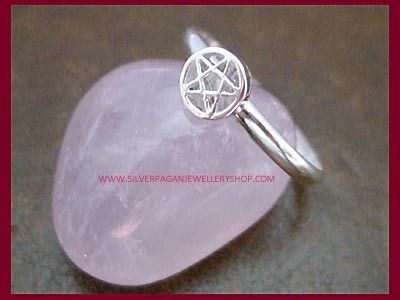 Ideal for tumblestones, crystals or anything else you can think of! 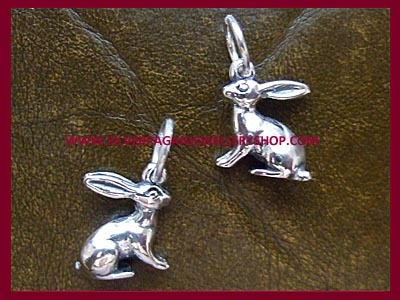 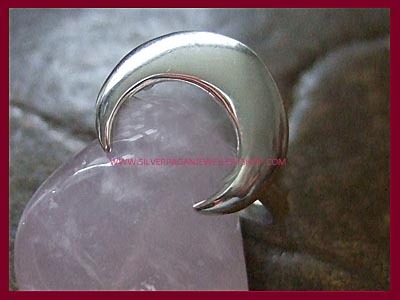 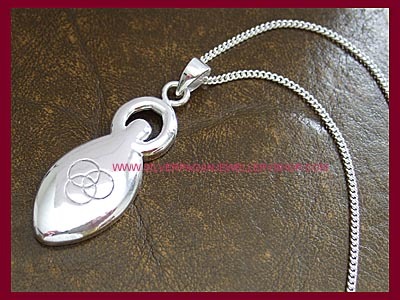 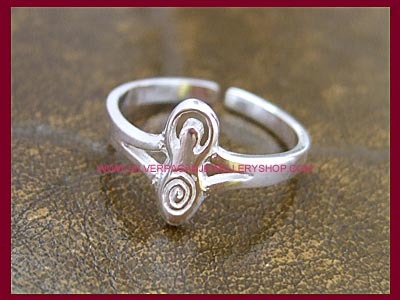 The sterling silver chain is threaded through the fixed bale ensuring the case can not fall open. 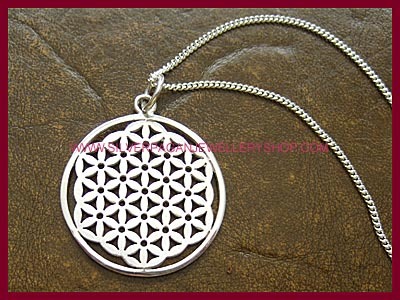 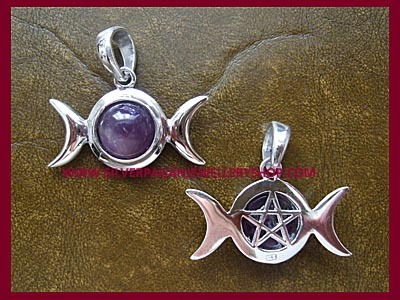 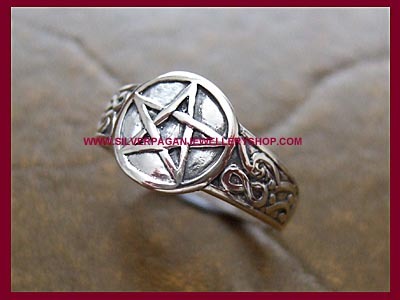 This pentagram locket can be puchased with or without a sterling silver chain. 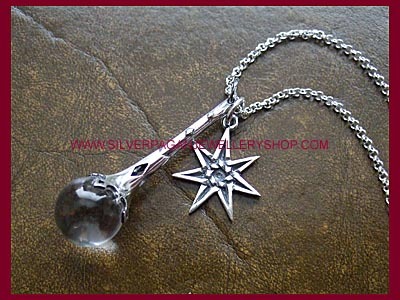 Select pendant only or required chain length from the dropdown menu below.